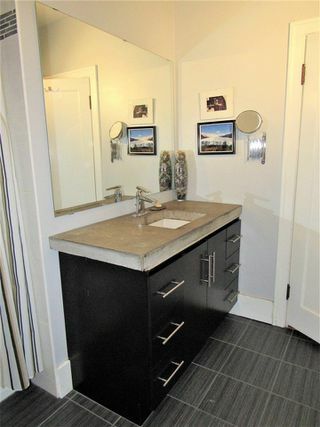 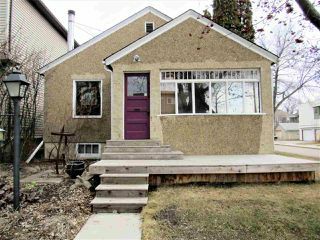 This BEAUTIFUL home is located in sought after Strathcona & walkimg distance to Millcreek Ravine. Whyte Avenue is steps away from your door step, also Downtown and the University Campus is just minutes away. 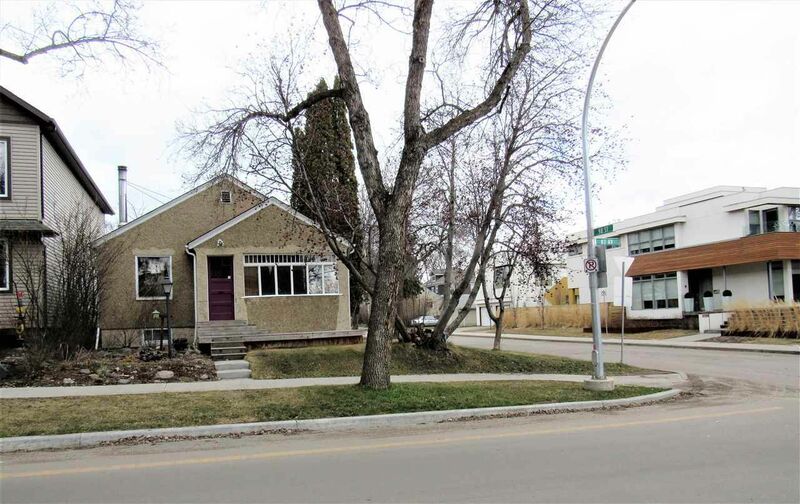 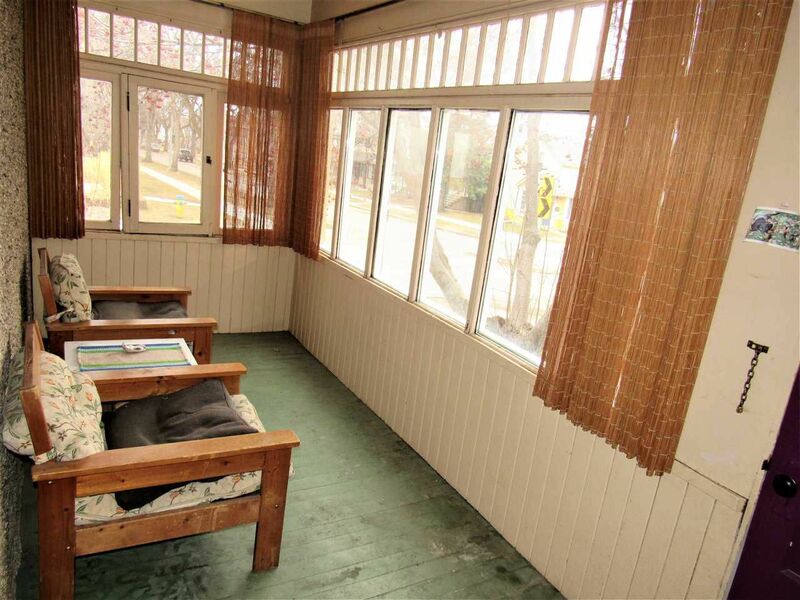 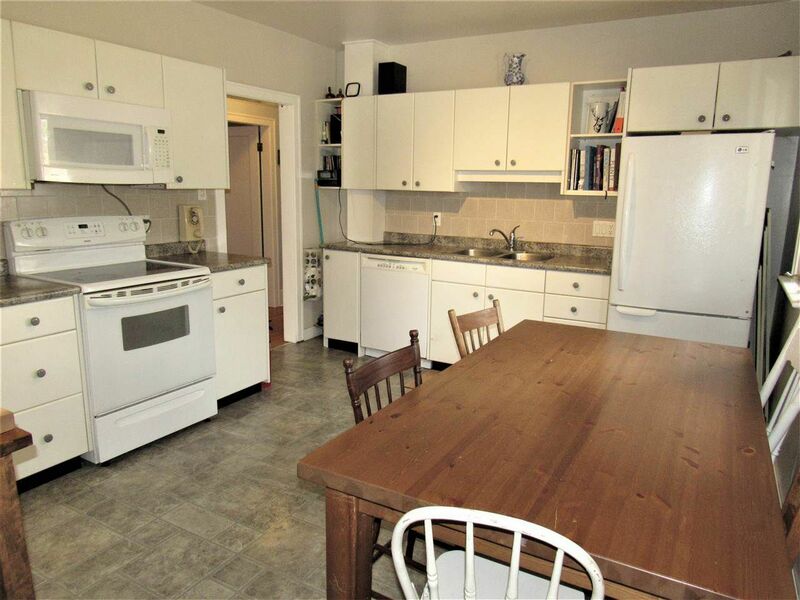 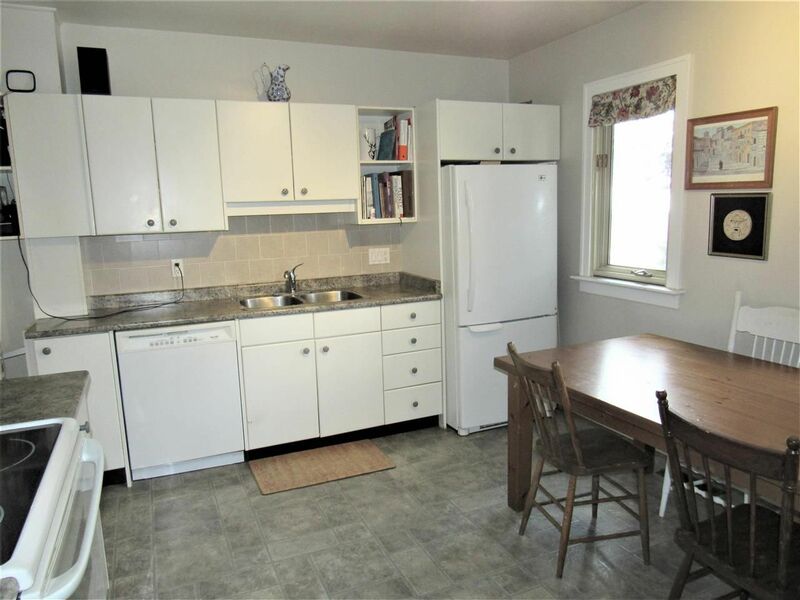 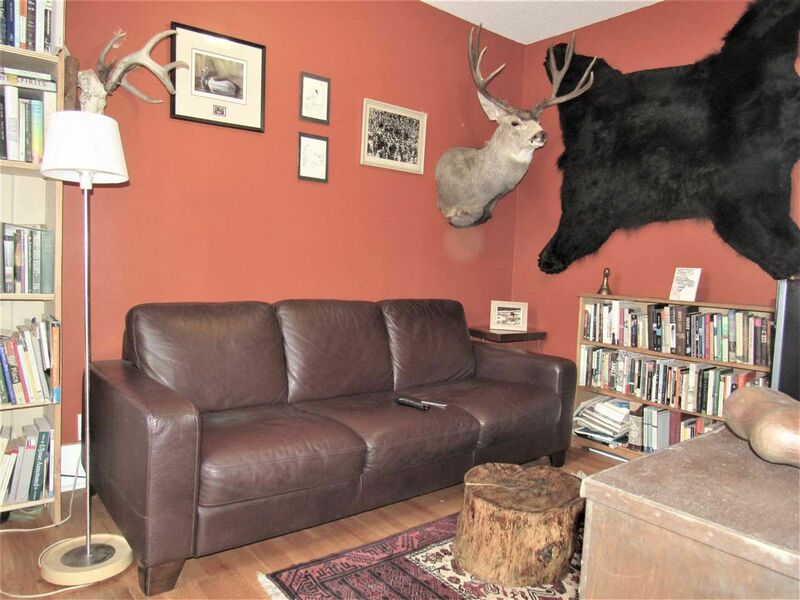 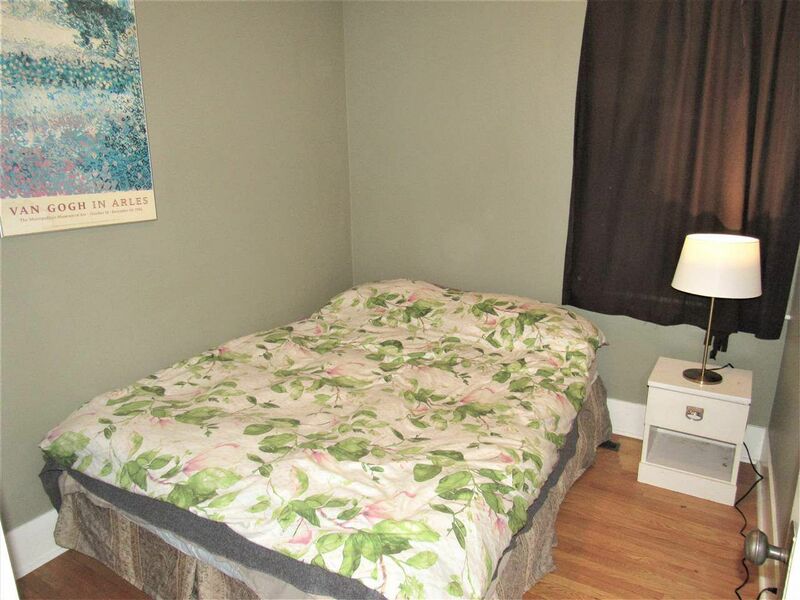 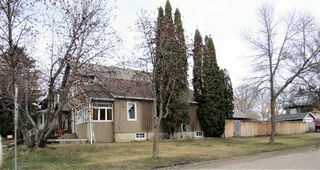 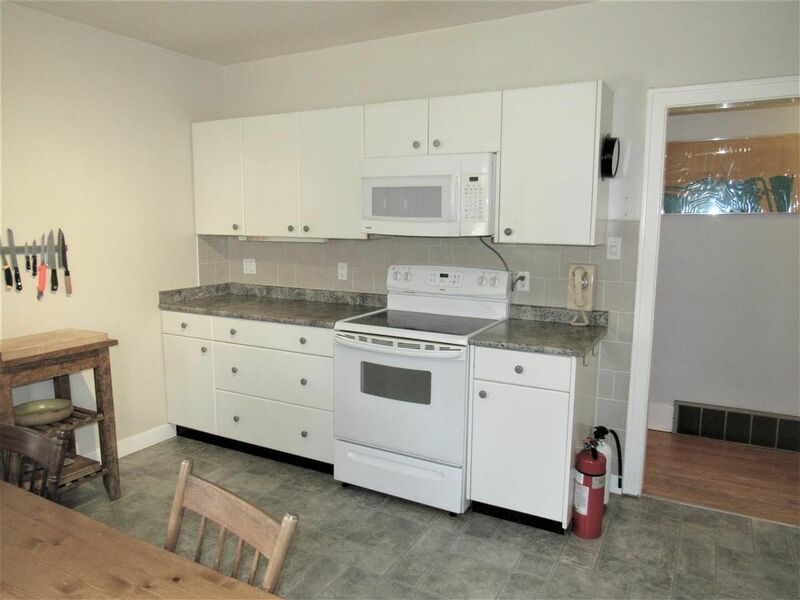 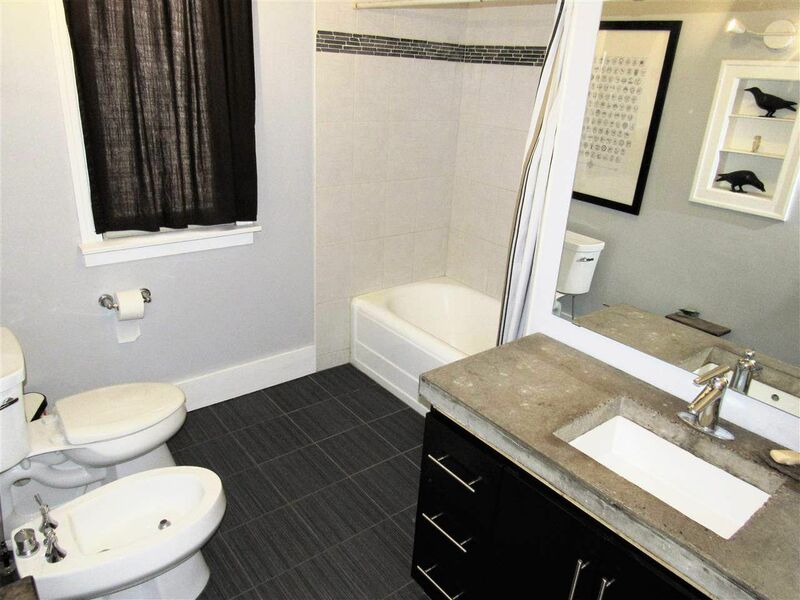 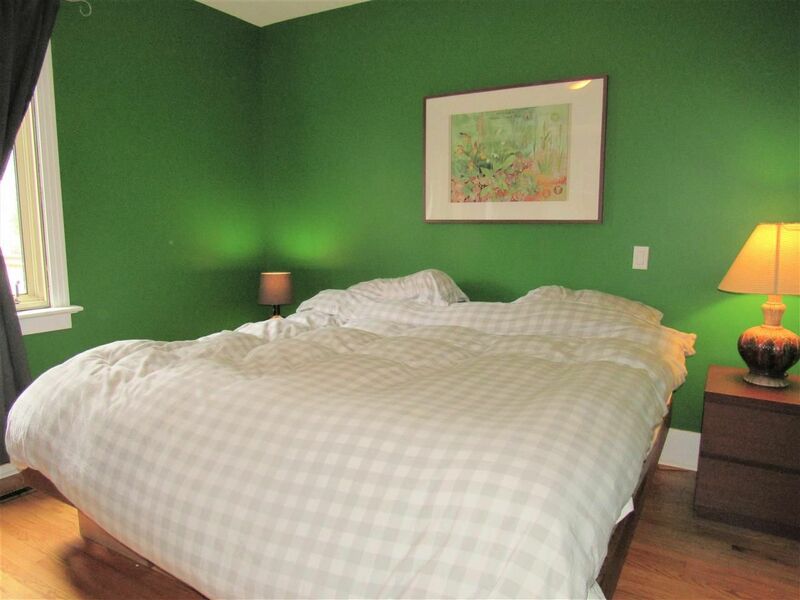 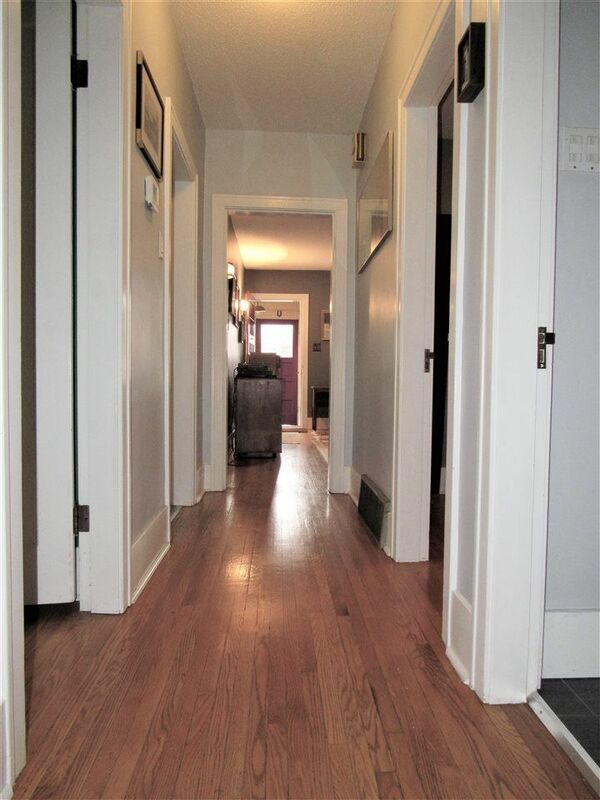 The home has original hardwood floors which are in excellent condition, it also has many upgrades such as vinyl windows, newly renovated bathroom, newer furnace and hot water tank, also newer appliances. 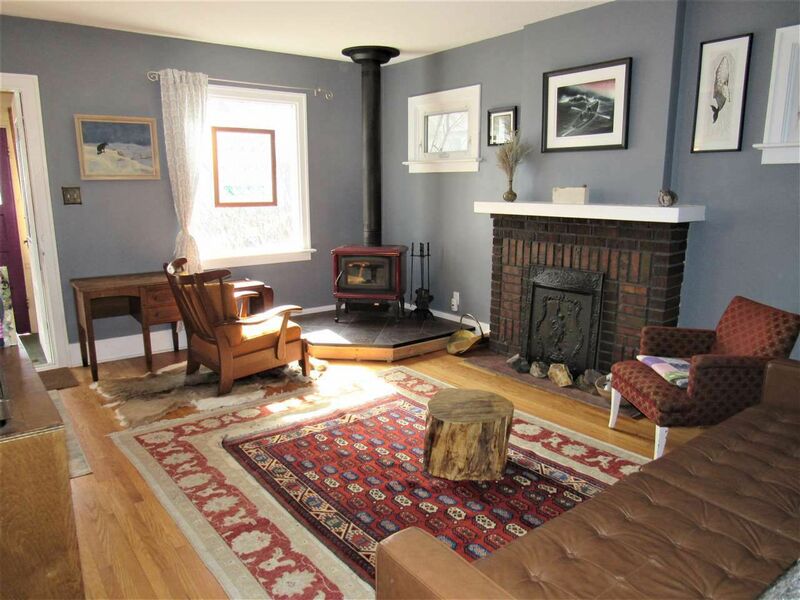 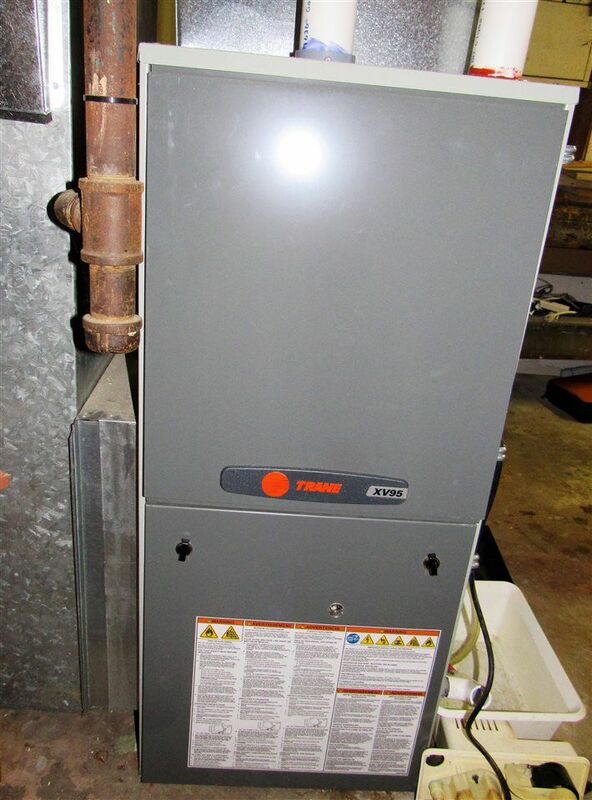 There is a wood burning fire stove in the living room which will heat the house in mere minutes. 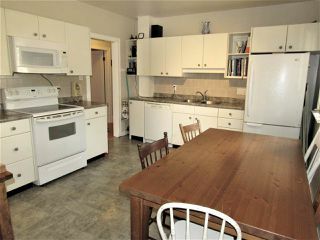 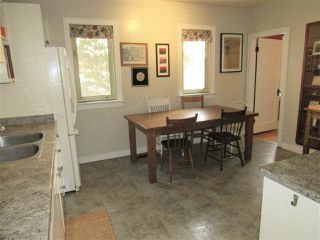 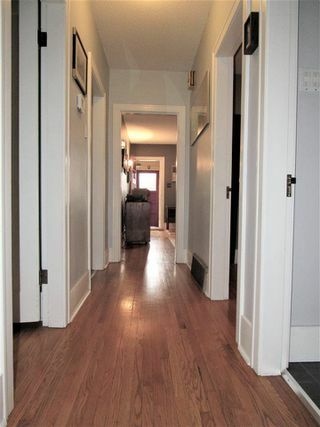 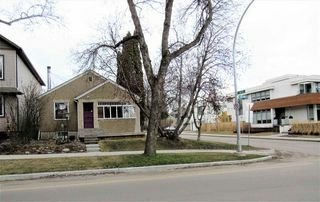 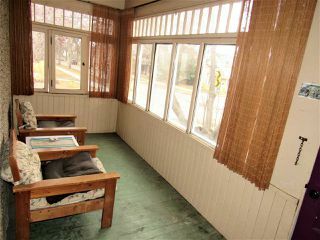 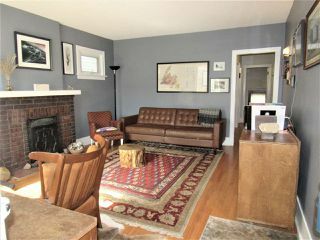 The main floor offers a great layout with 3 bedrooms, living room, large kitchen, renovated bathroom plus front a porch. 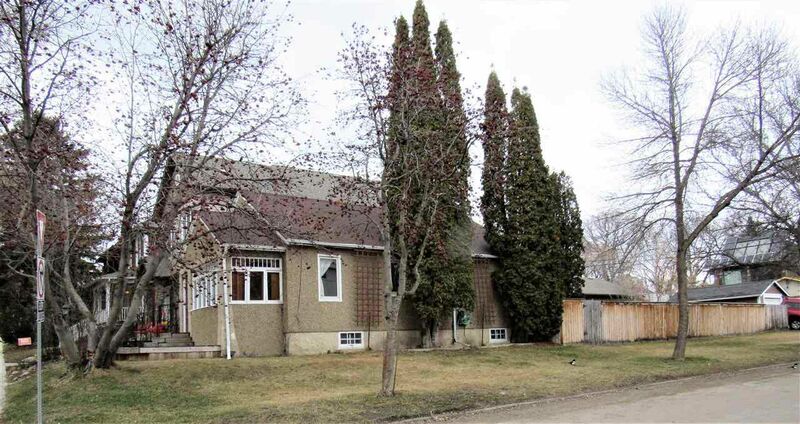 The sunny back yard is large with lots of green space, a beautiful garden and also a single detached garage. 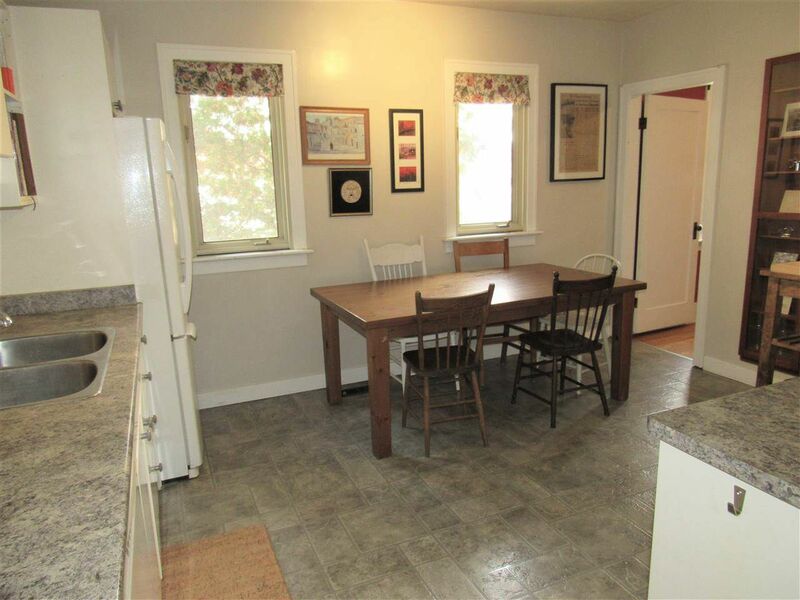 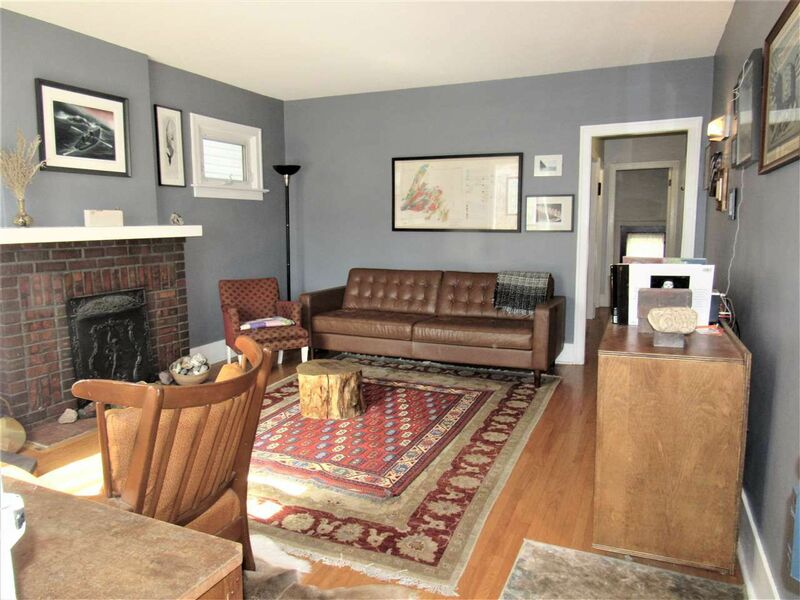 This home is great for a family looking for a home with lots of character in a beautiful neighborhood, "or" a investor looking for a corner lot for redevelopment.